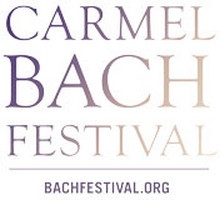 The Carmel Bach Festival is recognized as a world class festival of music and ideas inspired by the historical and ongoing influence of Johann Sebastian Bach. Transcending the traditional boundaries of performance and presentation, the Carmel Bach Festival provides fresh contexts of relevance that enable listeners to experience beauty and wonder, sparking the imagination, stimulating conversation, and enriching lives in unpredictable ways. The Festival's programming is shaped within a multi-disciplinary framework that intersects its primary musical focus with the worlds of science, religion, literature and art, and with other performance genres, celebrating the inherent opportunities to educate, enrich, and inspire. The Carmel Bach Festival re-connects with Carmel's roots as a hotbed of social culture and a world famous art colony that was host to writers, poets, artists, and musicians. In 1935 Dene Denny and Hazel Watrous founded the Carmel Bach Festival on the premise that Carmel-by-the-Sea should become the epicenter of world-class music, art and cultural expression. Both women were musical producers, owners of the influential Dene-Watrous Gallery and well-known for their efforts in enhancing the cultural life of the Monterey Peninsula. The Festival began as a four-day festival of open rehearsals, events, and concerts with Ernst Bacon as guest conductor. In 1938, Gastone Usigli was named conductor, leading the Festival until his death in 1956. Dene Denny chose the next conductor, a young man named Sandor Salgo. Under Salgo's 36-year leadership the largely amateur Festival became professional and nationally recognized, and was extended to multiple weeks. 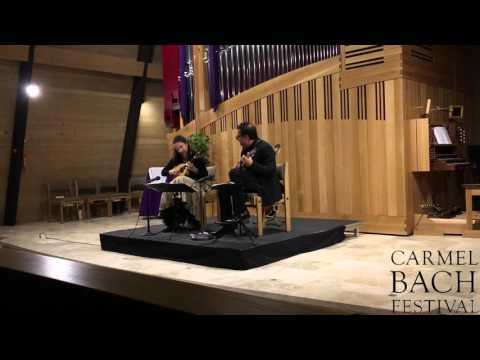 Salgo's long tenure as a Stanford University professor was an important connection to the emerging study of historical performance practices and a rediscovery of Baroque music. When Salgo retired in 1991, Bruno Weil was named the Music Director and Conductor of the Carmel Bach Festival. During his nineteen-year tenure, Maestro Weil advanced the Festival's international reputation for artistic excellence and attracted exciting new artists. Education and youth performance opportunities were launched in the early 2000's, such as the Youth Chorus, now in its 9th season, and the Young Musicians program, celebrating its 11th anniversary. 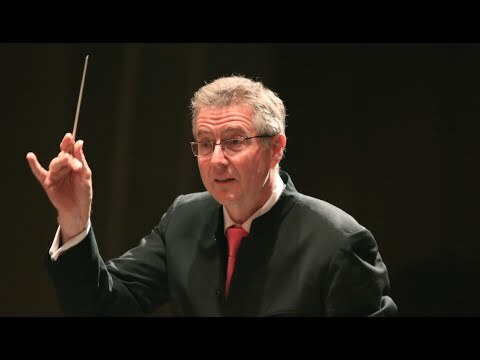 In 2009, British conductor Paul Goodwin was named the Festival's 4th Music Director and Conductor following an 18-month international search. 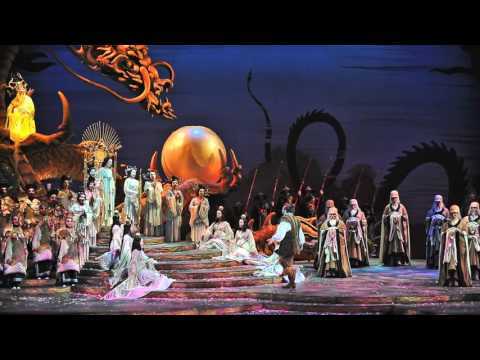 A Handel expert and early music specialist, Goodwin's experience and reputation for innovative programming matched the Festival's new vision to transcend traditional boundaries of concert presentation and to shape programming within a multi-disciplinary framework.